Brand NEW Construction on Oversize Lot! 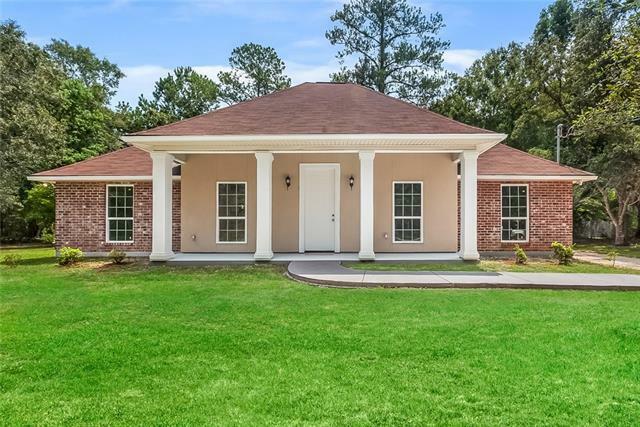 Located in Big Branch Area and Mandeville School District!- New Tile Flooring Throughout, Carpet on All THREE Bedrooms, Bonus Room For A Study Or Office. 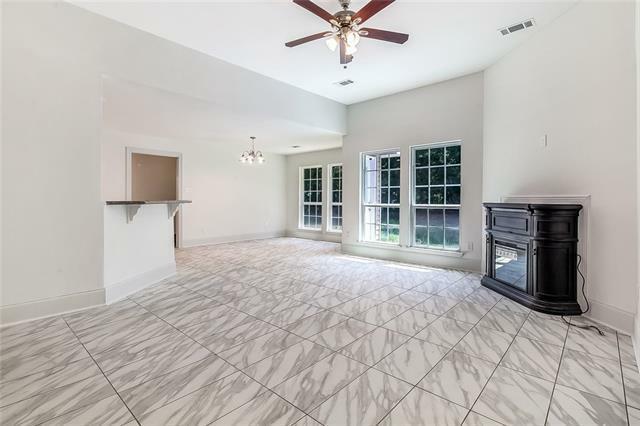 New Appliances in a Galley Style Kitchen With White Cabinets and Granite Countertops. Open Floor Plan with Great View of Almost an Acre of Oversized Backyard. 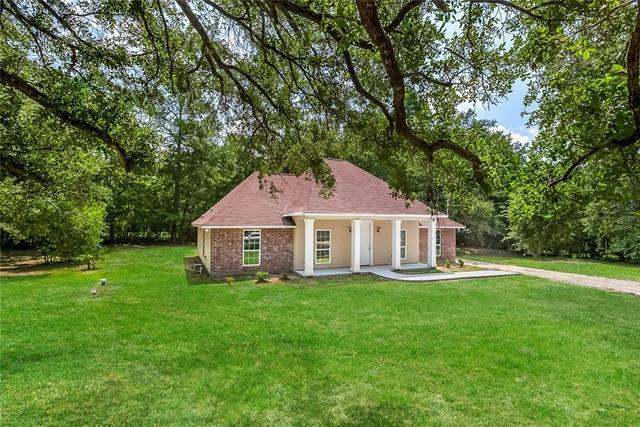 This house has a great Location just minutes away from Mandeville ** Qualfied Buyers can apply for Rural Development loan with little to no money down!! 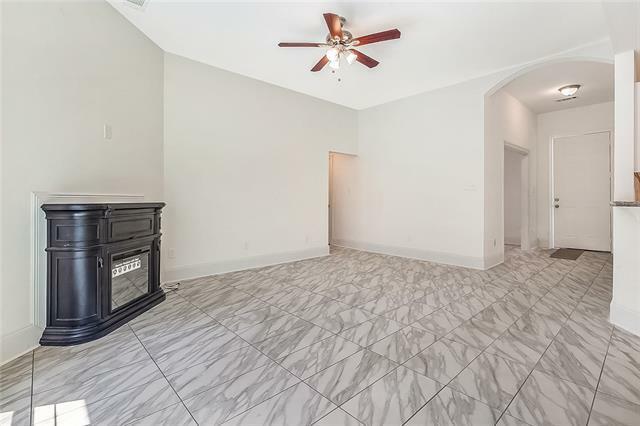 Listing provided courtesy of Marcela M Oviedo of Real Estate Resource Group Llc.